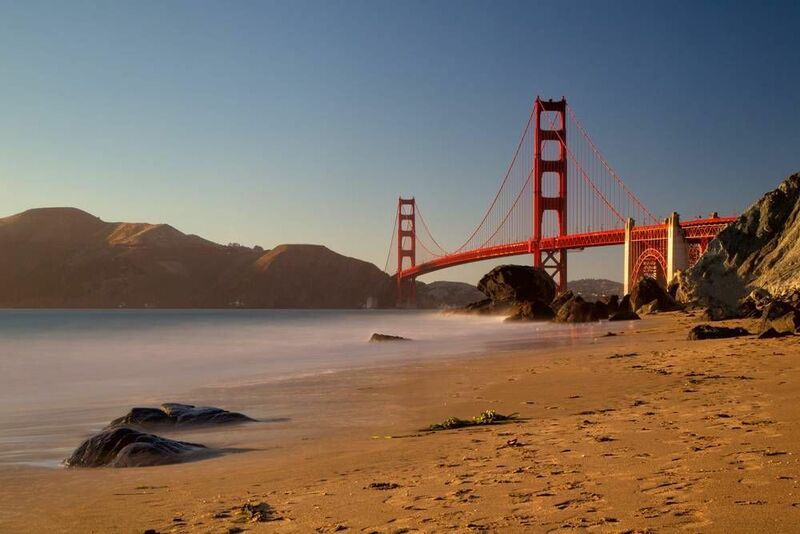 Arguably the most European feeling of US cities, San Francisco in North California is known for some iconic sights. The Golden Gate Bridge, Alcatraz Island and its tram system are just a few of the most popular tourist haunts which can be found here. Despite being famed for its Victorian architecture the city itself is actually not that old, as three quarters of it was totally destroyed by the great earthquake and subsequent fire that occurred in 1906. 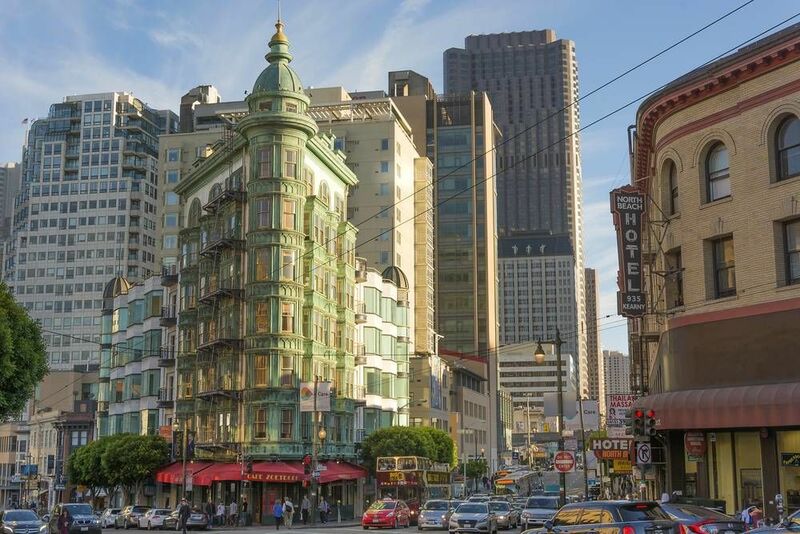 Compared to other US cities, San Francisco has a large number of mixed use neighbourhoods, with businesses, bars, restaurants and theatres all crammed into single areas. This helps to make it the second most walkable city in the US. Mass immigration into the city over the years also gives it an eclectic mix of cultures in every neighbourhood with strong influences from Asia and Latin America. The city is also famous for its liberal outlook, it was the birthplace of flower power and the anti-war movement in the sixties. This liberal attitude is still evident today with a vibrant LGBT community. The city has a long history of being LGBT friendly and is the host for one of the oldest and largest Pride events. Alcatraz Island tours are amongst the most popular in the city for tourists but the city also has a large cultural offering. The San Francisco Opera, San Francisco Ballet and the San Francisco Symphony are here for those that like their entertainment to be classical. The Fillmore is a more traditional music venue, with a stage that the likes of Led Zeppelin and Jefferson Airplane have graced. This tour takes you back to the Wild West, to a time when gunfights were an everyday occurrence and when prostitution and gambling were perfectly legal. Learn about robberies, war, hoaxes and stolen money on this tour of the darker history of the city. The tours lasts around two hours. Dates and times can be found on the site calendar. Everybody knows about the earthquake and the great fire that destroyed most of San Francisco in 1906, but what was it like to live through it? Buildings flattened, water pipes destroyed, fire raging. This tour meets at 10:00 on the South side of Market Street at Market Street Plaza benches and takes you through the areas affected by the disaster through the perspective of someone who was there. See the website for tour dates. Below you can find more popular (but not free) activities and tours in San Francisco. Are you from San Francisco and want to be a tour guide? Please get in touch by submitting your details on this page!